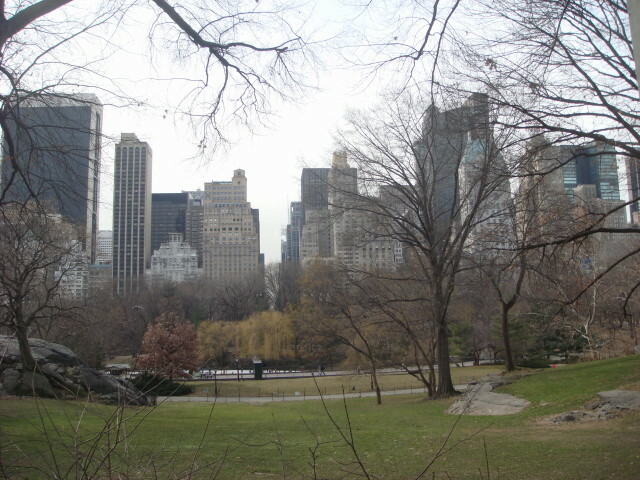 I recently wandered around part of Central Park. 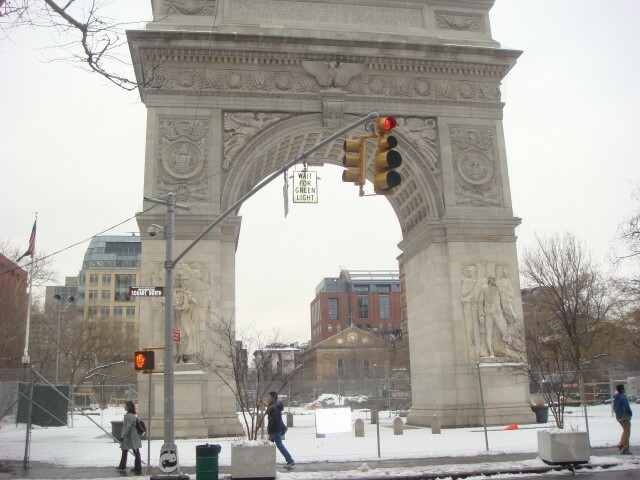 It’s beautiful in winter. Just a few shots to show it. This is all from roughly the 66th Street level. 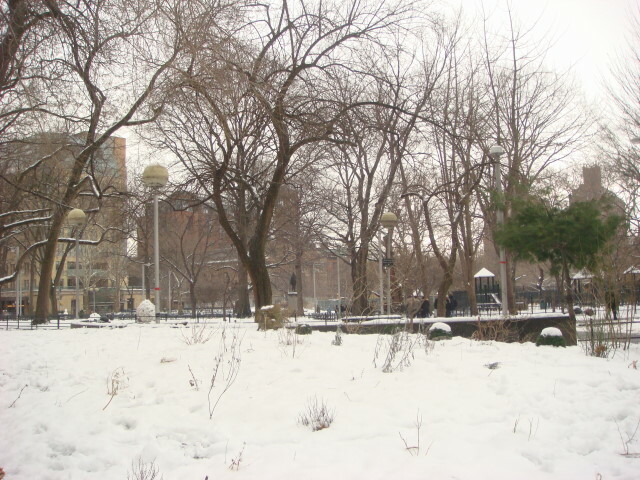 The sense of quiet and the desolation of winter are all about. 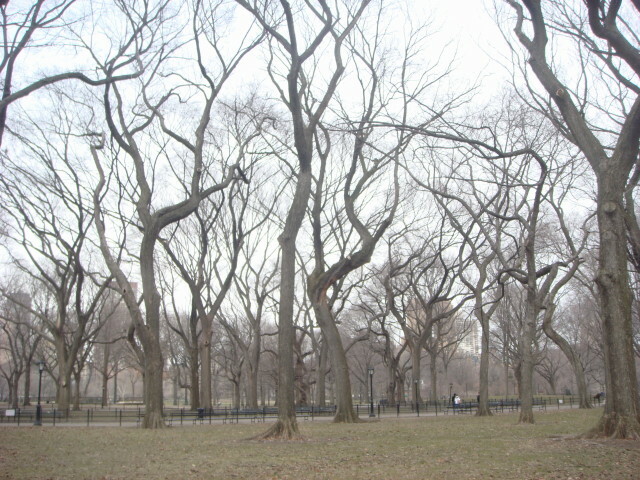 But there is always the knowledge that you are in NYC’s Central Park. I wouldn’t have noticed them, except for the plaque. 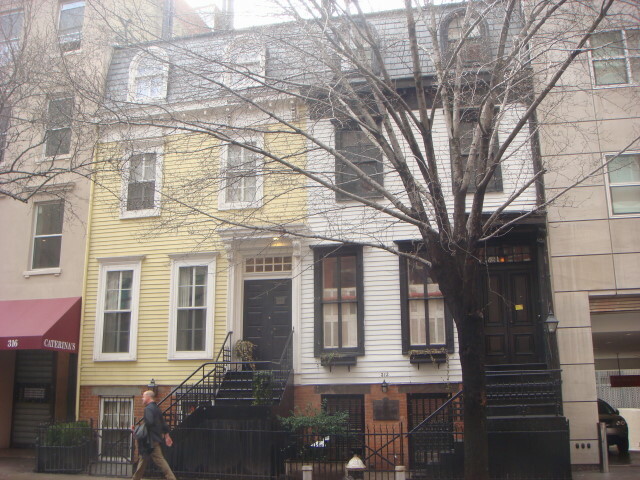 On East 53rd Street, just east of 2nd Avenue are two more or less ordinary houses with a history. 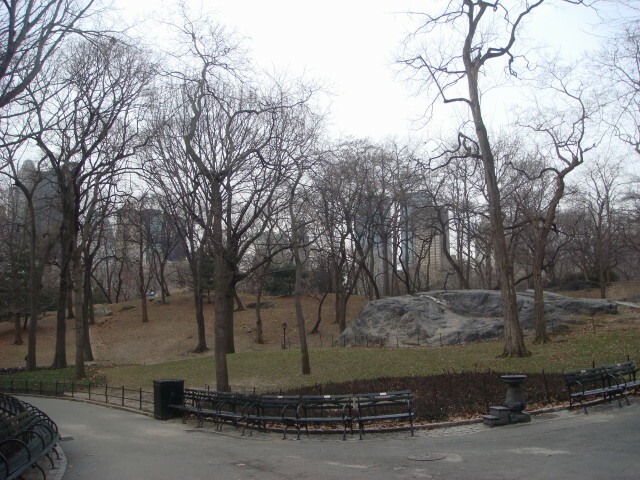 You can see the plaque toward the center-bottom of the picture. Here’s a closeup. It’s a little hard to read, so here’s the text. Well, “clapboard” seems to be nothing more than a board on board siding: that’s pretty ordinary (well…not in Manhattan). A “mansard” roof is a type of hip roof with the four sides having two different angles (the shortest one being nearly vertical). It is designed to maximize the attic space. So, the history of these houses is simply their age. Well, that’s good enough for me. They seem to still be used as homes and I have to admit I like the windows. I recently checked out a new Episcopal Church to see their services. 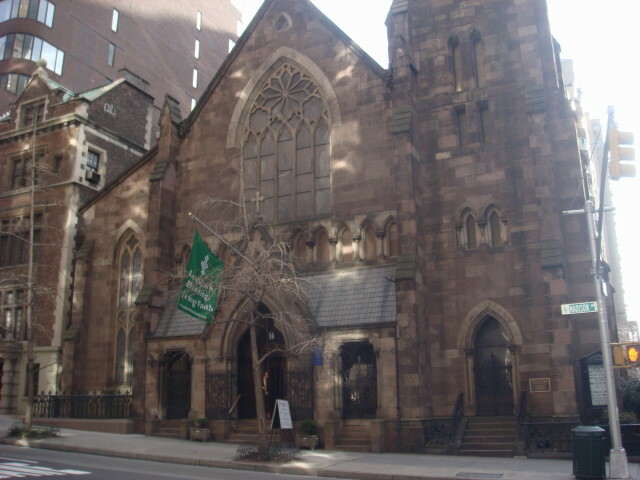 It was The Church of the Incarnation located on Madison Avenue and 35th Street. It’s a little closer to where I live than the Church of the Transfiguration and it boasts (well, that may be an overstatement) a history and architecture that is pretty impressive. It was built in 1865 and holds works by Tiffany (windows), LaFarge (murals), St. Gaudens (sculpture), Burne-Jones (windows), William Morris (windows), and Daniel Chester French (sculpture – he actually did Lincoln in the Lincoln Memorial). 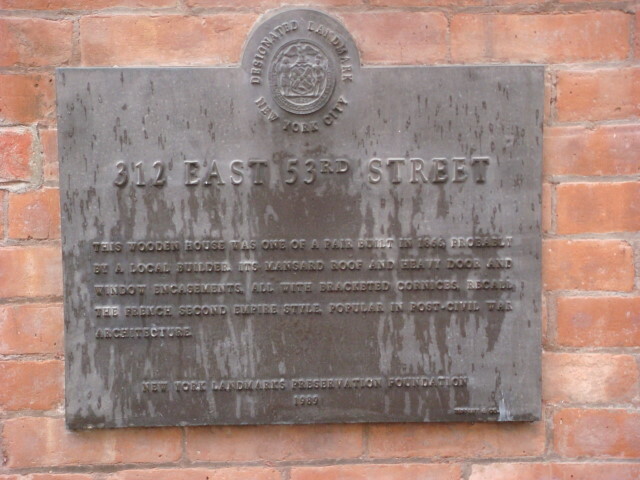 That’s according to the historic plaque. The Church’s website has a nice virtual tour that shows all of the windows and the like. The service was interesting. We didn’t do Rite 1 or Rite 2, instead it was straight from the beginning of the Prayer Book. It was performed in the tiny Chapel of the Nativity off to the left inside the church. I rather enjoyed it, but I was more interested in the architecture than in the service; not a good sign for me. Anyway, it is a terrific building and worth a look. Wouldn’t you know it? 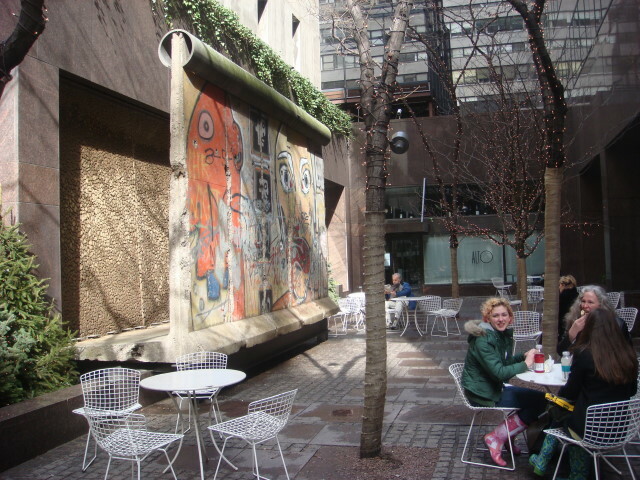 The Berlin Wall is one of the swankier parts of Manhattan. And no one seems to know it. 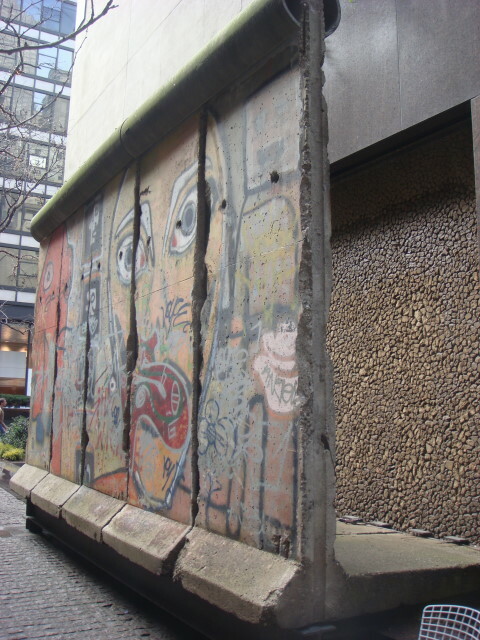 A section of the wall was brought to NYC in 1989 after the partitioning of Berlin broke down and East Germany (and European Communism in general) collapsed. 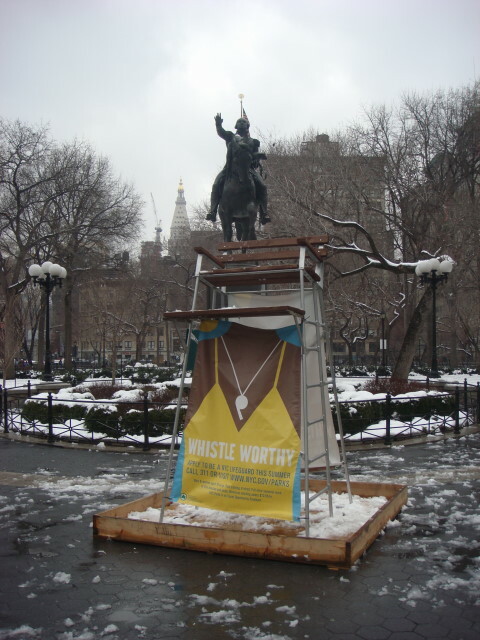 It isn’t a secret installation, but no one I spoke with at work had been aware of it. 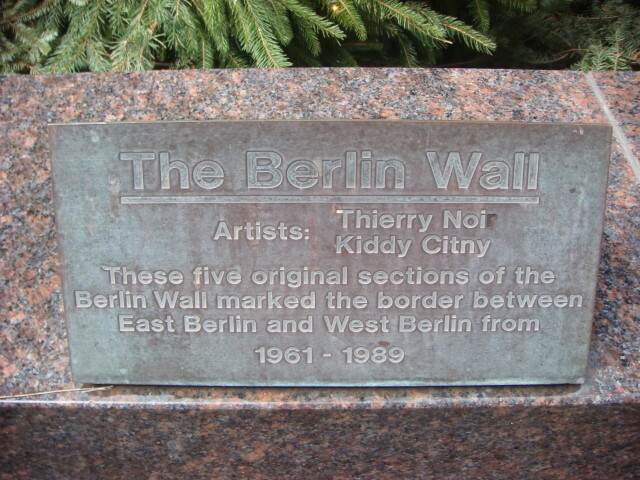 It says that the “artists” were Thierry Noi and Kiddy Citny. Well, the Wall was an East German construction, and not an art installation so I briefly wondered whether it was a “re-creation” or a simulation of the Wall done by these two. But, it isn’t. 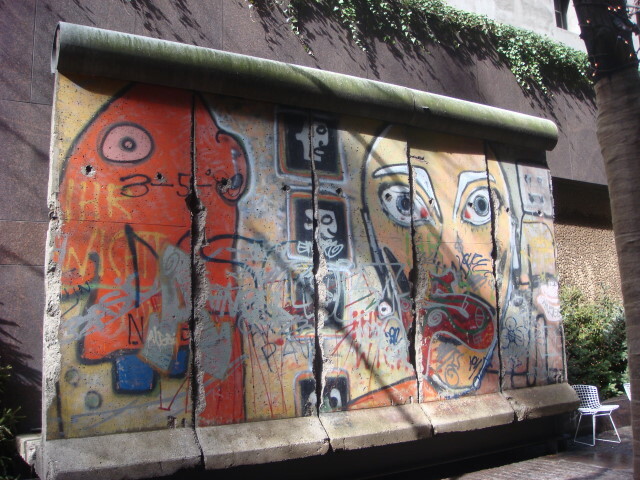 Apparently, they were responsible for the art work done on the Wall (as opposed to the actual construction – that is, they just painted the blank wall facing them when they lived in Berlin). In any event, I’m delighted that the Wall is down and inhabits 53rd Street between Madison Avenue and Fifth Avenue (right near a Burger Heaven, actually). 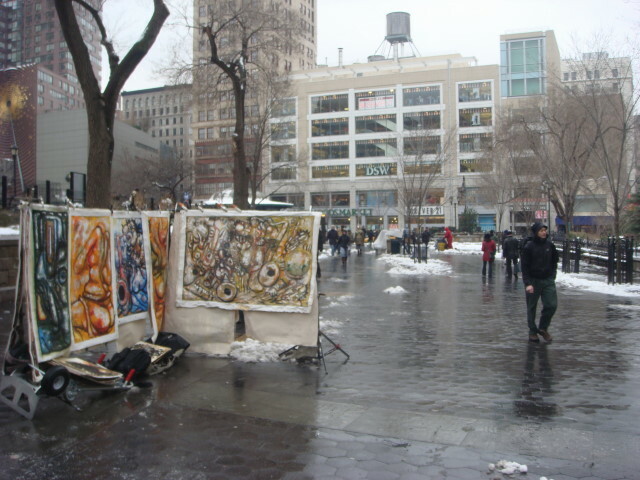 Just a follow-on to my recent post on Union Square in winter. 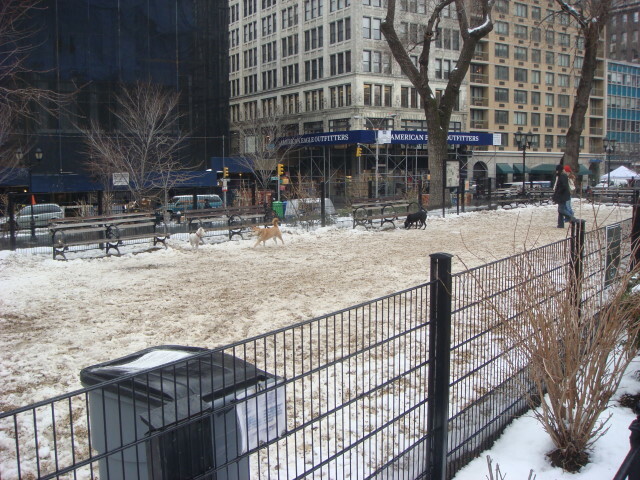 Washington Park, one of the great little parks, located in the heart of Greenwich Village, remains mostly closed for renovations. That didn’t stop the snow, though. There are still parts that are open, though. It made for a pleasant visual as I passed by. 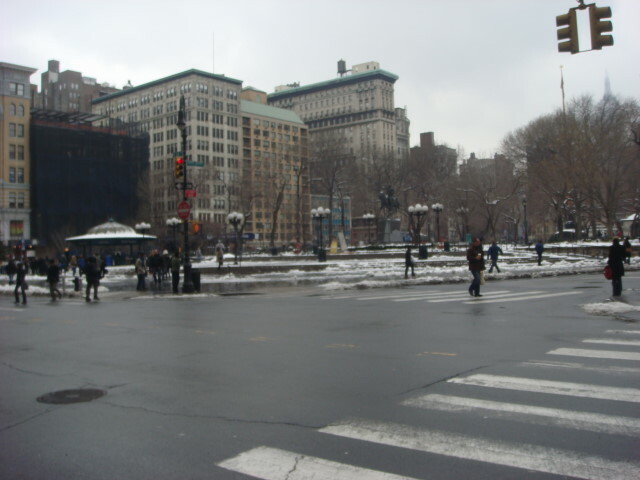 But most of the snow in NYC is now gone. There are still pockets of it, but I wouldn’t count on even those pockets to hold out the rest of the week. 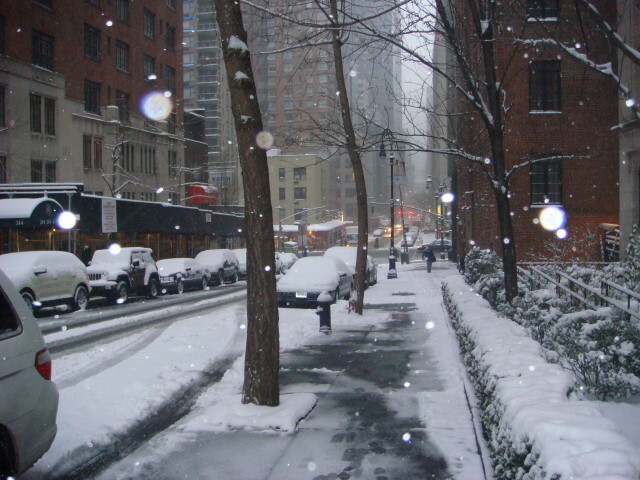 Yesterday I awoke to a winterwonderland…or a slushy street scene (take your pick). 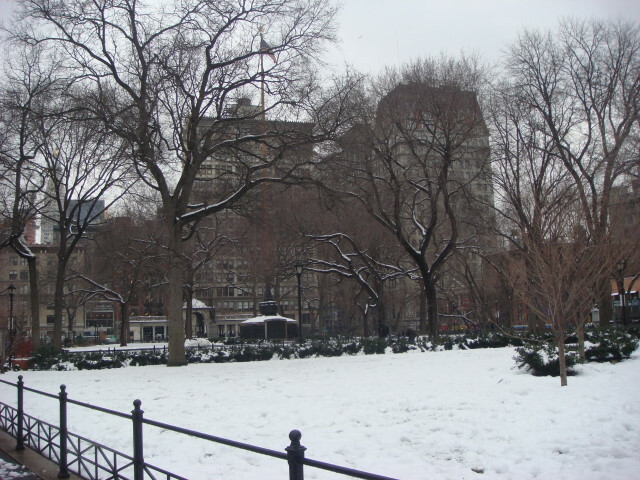 As for me, I love it when it snows and decided to catch a couple of pics to commemorate the first real snow this year. Of course, I had to go to work but no big deal. 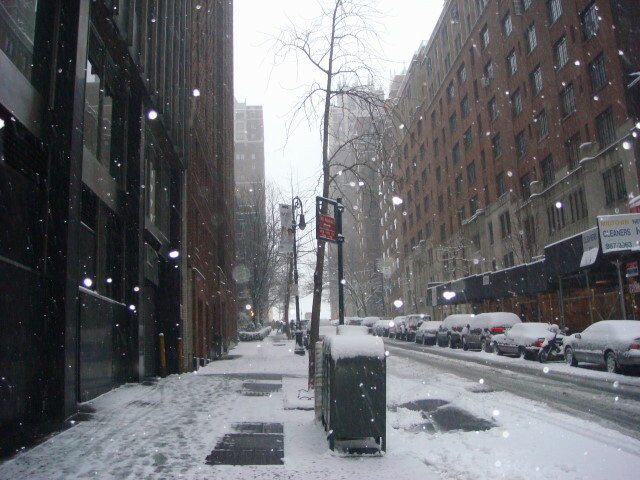 Here’s a scene in Tudor City looking down 41st Street. You can see by the footprints that I wasn’t the first to walk the sidewalk, even though it was only 7am. 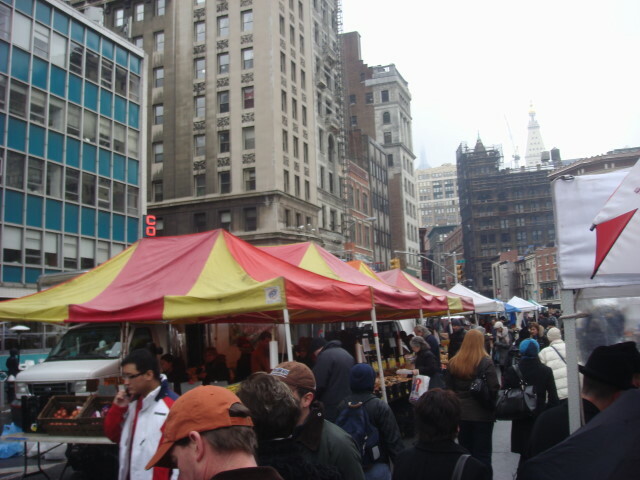 Here’s a view of 2nd Avenue. Just a very simple post to celebrate a bit o’ snow. 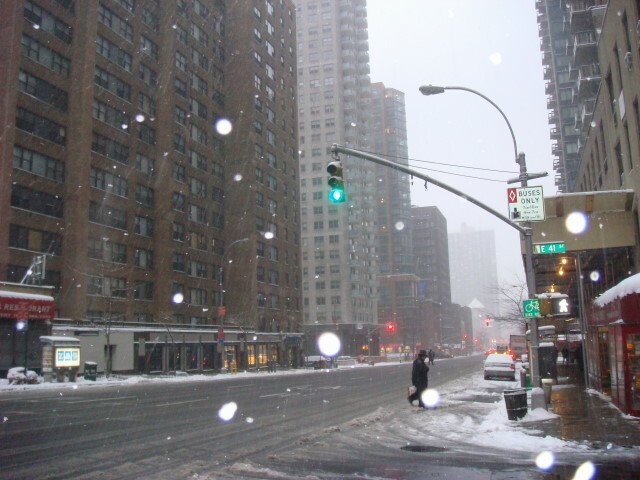 Later in the day it snowed the really wonderful thick flakes, but then it rained. Blech. You are currently browsing the Famous Ankles weblog archives for February 2008.